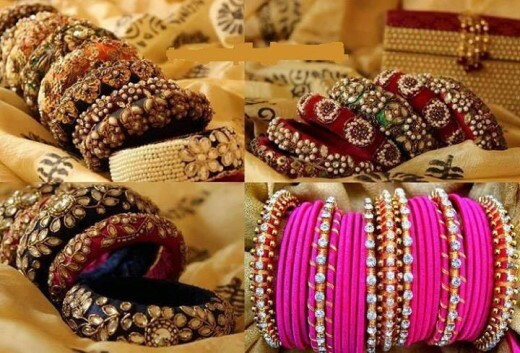 Bangles or usually known as choorian are known as jewellery of women, there are different kinds of bangles to accessorize with different clothing giving a total feminine look. 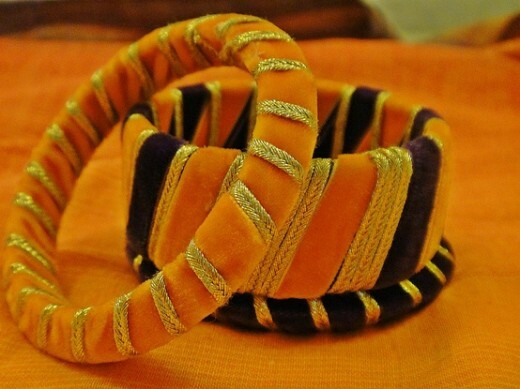 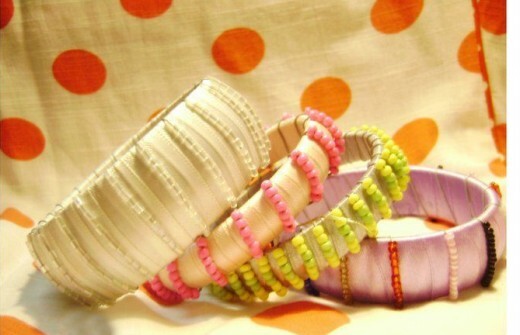 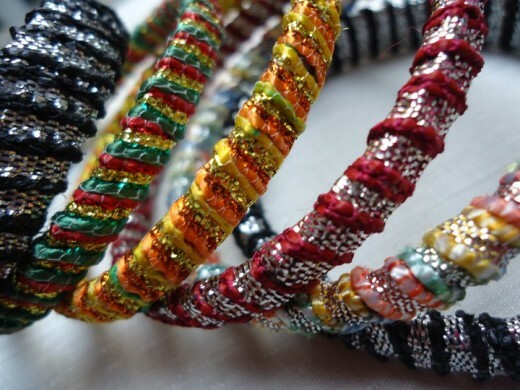 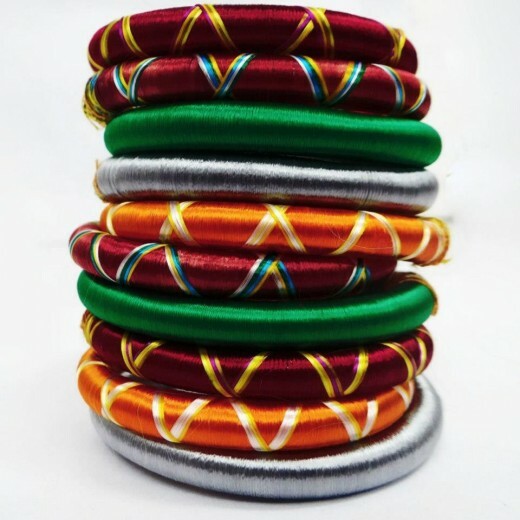 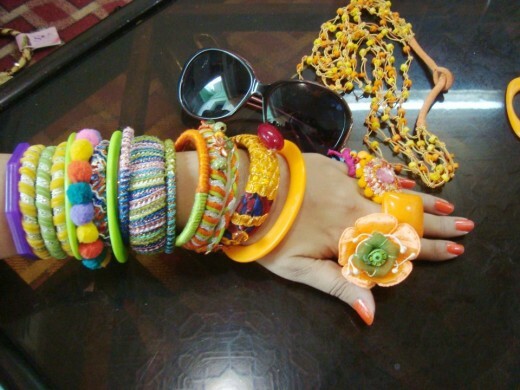 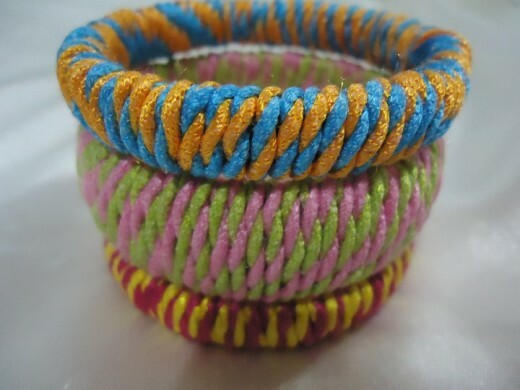 Latest handmade bangles fashion and trend is a very common all over the world but mostly used and adopted by Asians especially in India and Pakistan. 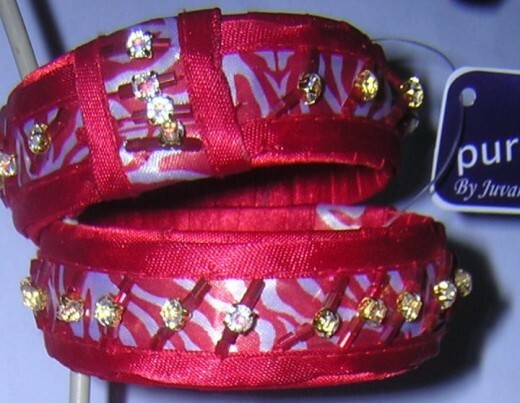 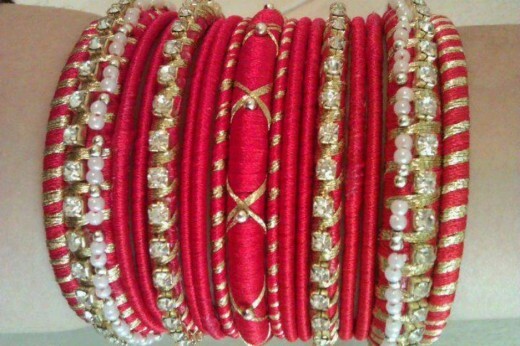 Bangles are usually worn to signify the marriage. 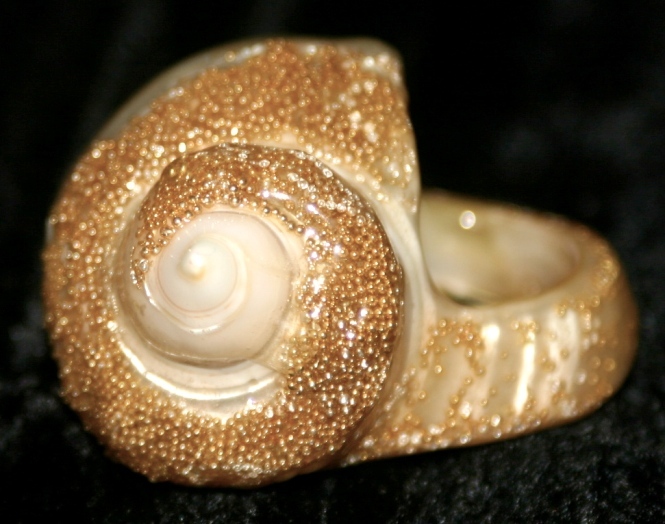 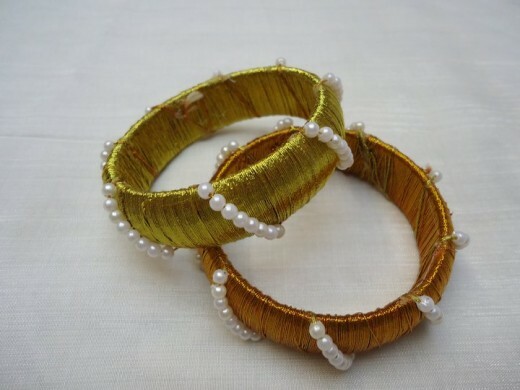 In Muslim Countries, the women and girls wore bangles on Eid and other occasions however Gold bangles are mostly worn by the bride on marriage ceremony and very popular in married women as well. 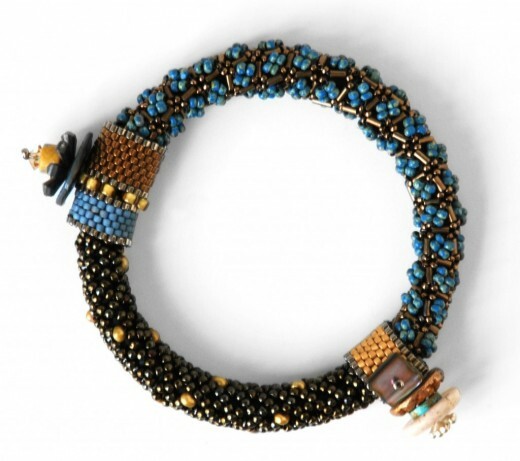 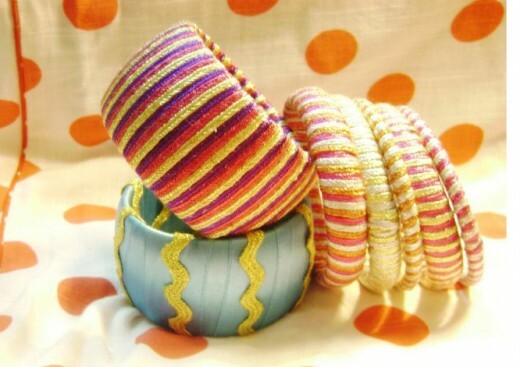 In our today’s post I have compiled a list of 15 most beautiful handmade bangles 2014 for girls and women. 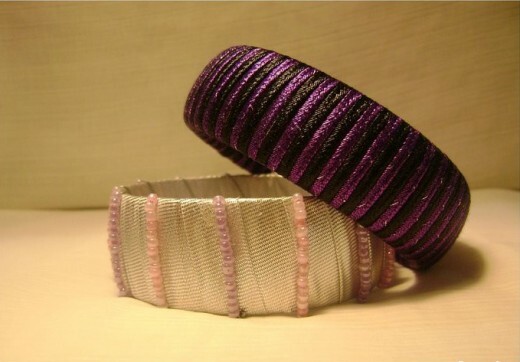 All these look cool and beautiful design, and all are available in different colors and styles. 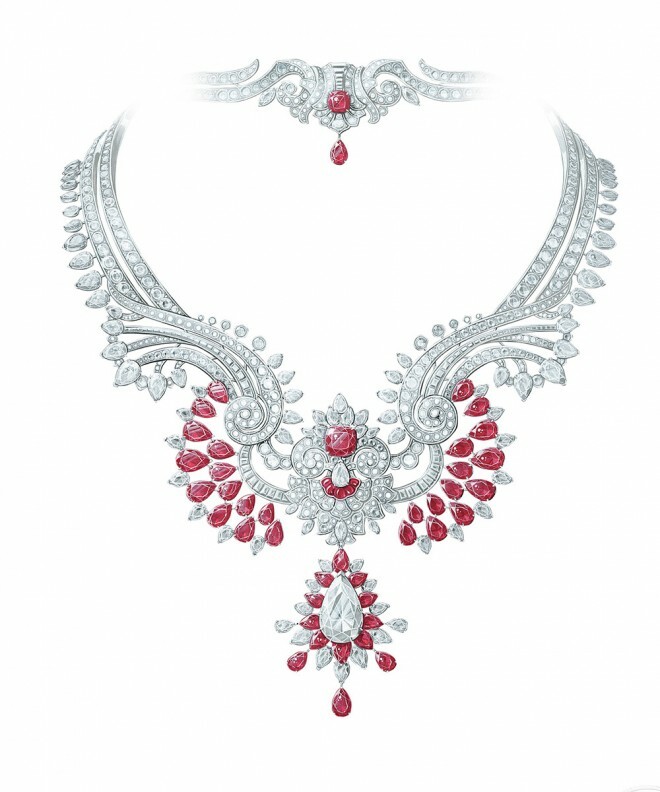 If you like the design and a position attractive to get me one of them is likely to choose. 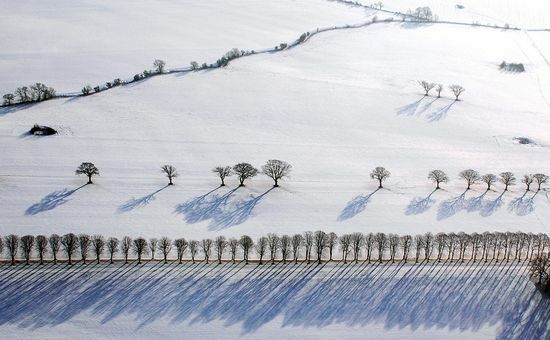 You may want to take a look at the following related articles: Hair Care Tips for Swimmers, Shoes Trends for Spring 2014, Foundations for Dry Skin 2014 and Hair Care Treatments At Home.